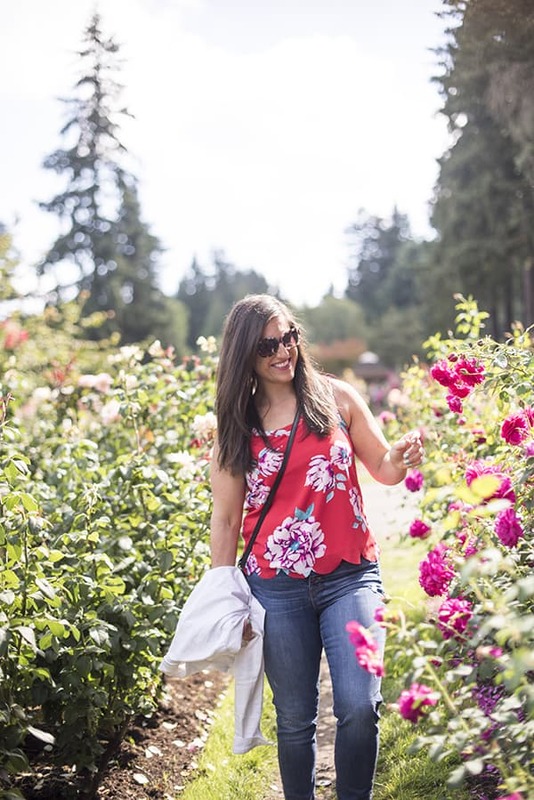 The perfect 48 hour travel guide to Portland, Oregon, I’ll show you where to stay, what to eat and what to do! Last month I returned to one of my favorite cities in the US: Portland, Oregon. 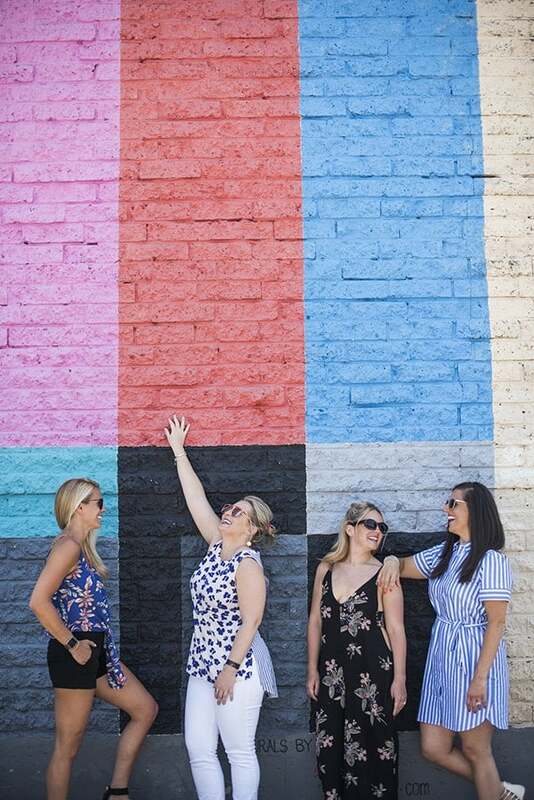 Turns out, you guys love Portland too which is likely why my first travel guide to Portland, 10 Things to Do in Portland in 24 Hours, remains one of my most popular travel guides of all time! 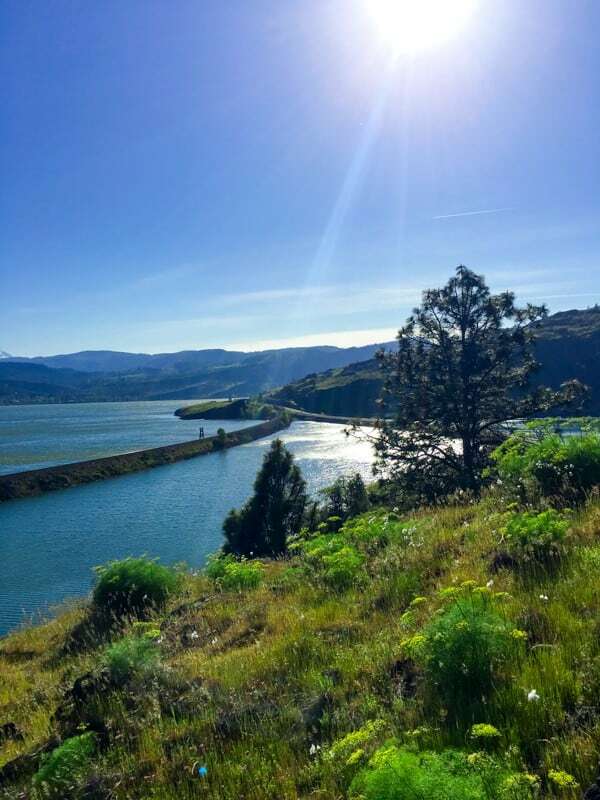 Since that post was written four years ago, I decided to head back to find out what new spots you need to know about for your next trip to PDX! 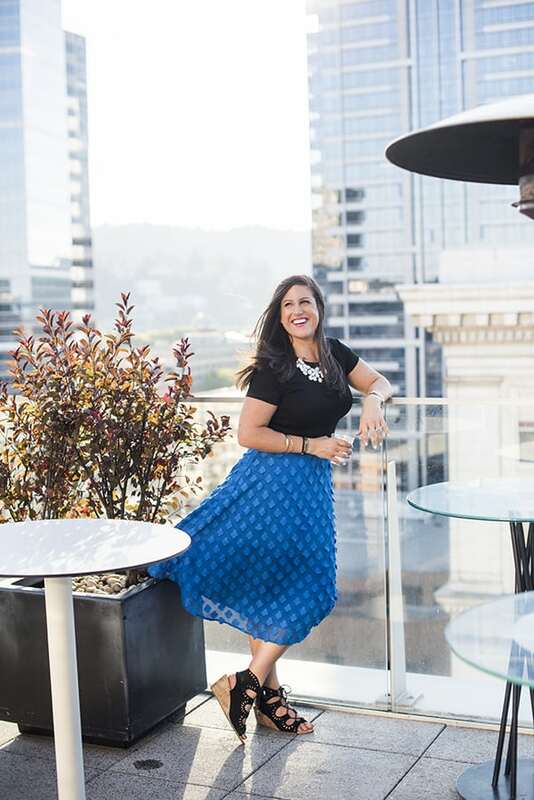 As you can probably imagine, Portland has no shortage of incredible hotels, restaurants, bars and attractions which is why I’m thrilled to share with you an even larger travel guide: The Perfect 48 Hour Travel Guide to Portland, Oregon! After a busy day of travel, I always love to grab ramen. Warm, comforting and oh-so-delicious, a good bowl of ramen always seems to bring me back to life after a long flight. 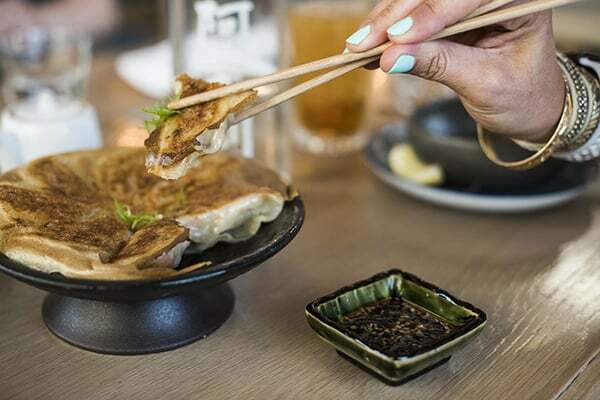 Head to AFURI for incredible ramen, dumplings, seaweed salad and more Japanese delicacies. 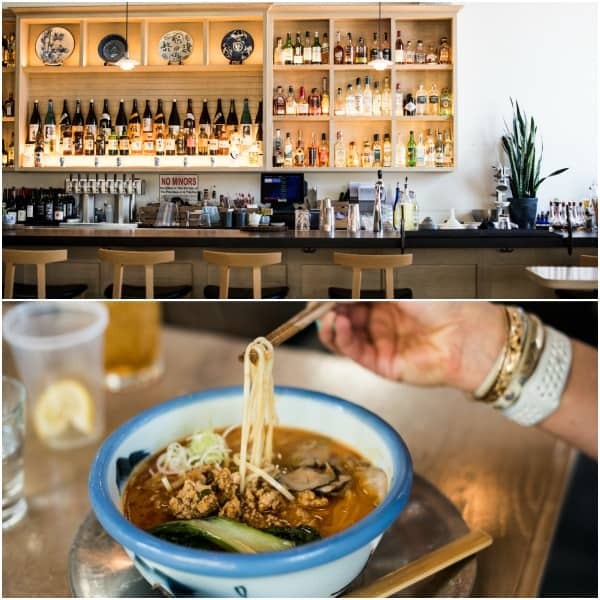 If you’re wondering what makes their ramen so special, its their a light-colored broth built upon a reduction made from dried seafood, seaweed, an assortment of salty, umami ingredients, and citrus notes of yuzu. Umm.. hello happiness! 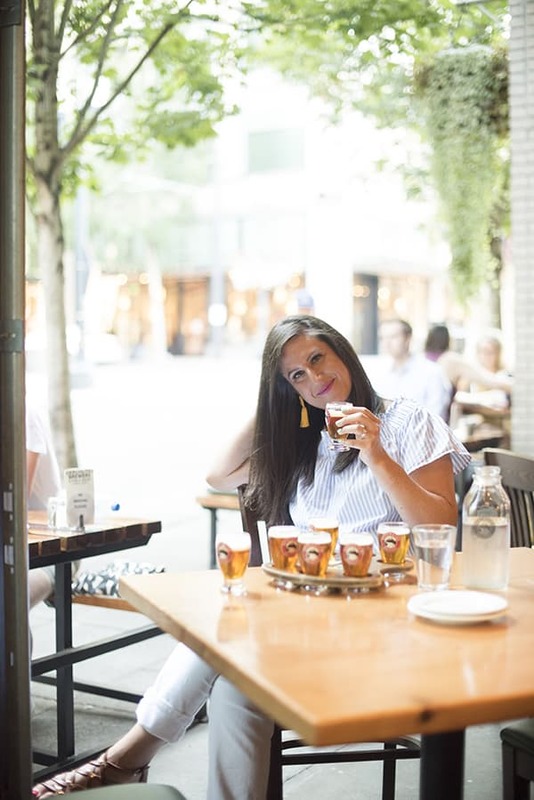 In case you’re adjusting with a time change from the east coast, or are simply a coffee lover like I am, you can’t visit Portland without getting a caffeine fix at Stumptown Coffee Roasters. 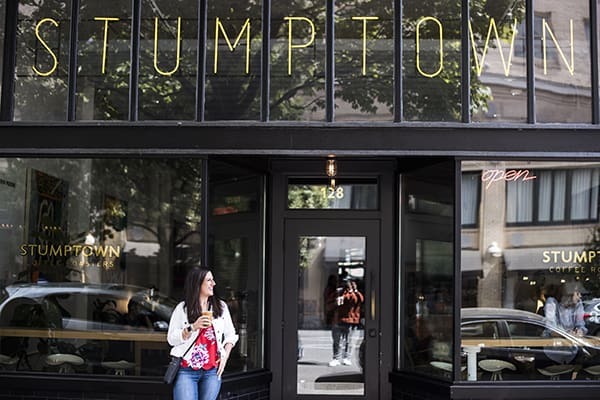 With multiple locations around the city, you can’t go wrong with Stumptown. By this time, you’re probably ready to check in and relax for a bit at your hotel. 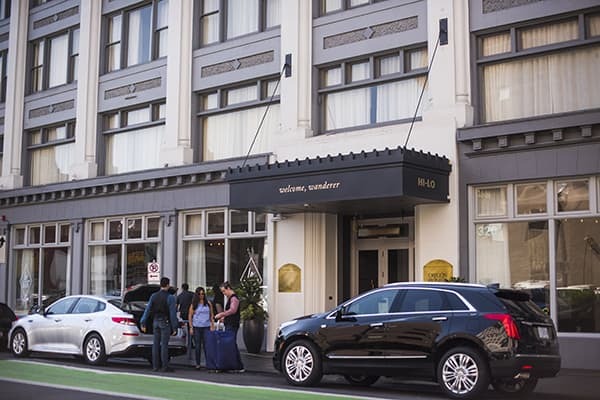 I highly recommend staying at the centrally located Hi-Lo Hotel, part of Marriott’s Autograph Collection. 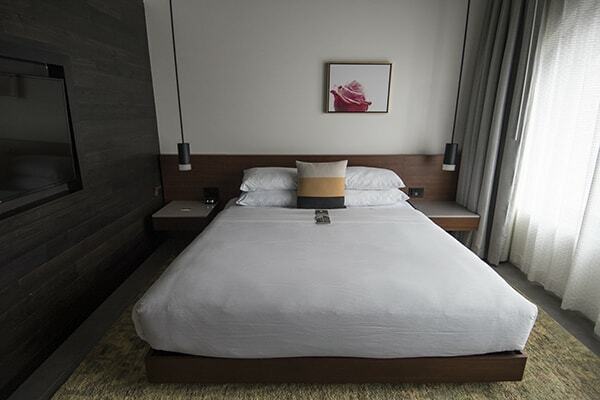 The rooms are modern, spacious and the hotel is within walking distance to the Portland Art Museum, Pioneer Courthouse Square and Portland Saturday Market. If you’re a sucker for well appointed hotel lobbies like I am, you will love the Hi Lo lobby swing. 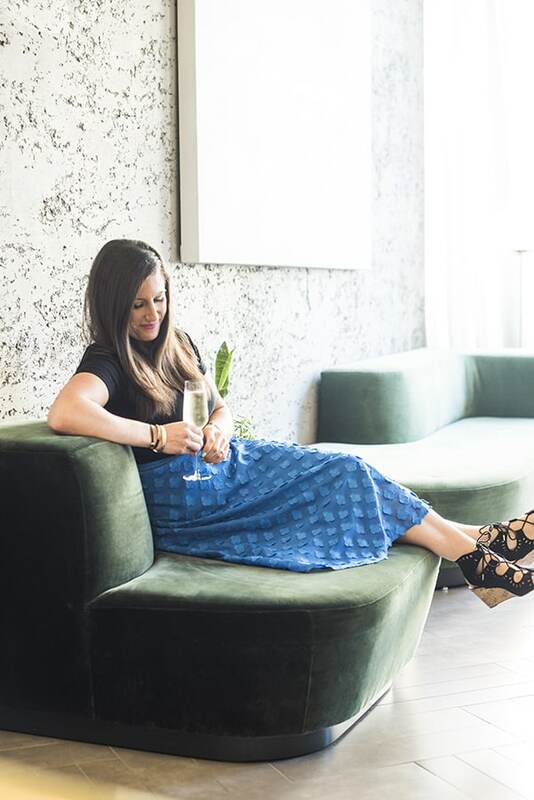 I mean, c’mon… what’s more fun than sipping bubbles on a swing? In addition to a gorgeous lobby bar, the Hi Lo Hotel also features Alto Bajo, a modern Mexican restaurant with an Oxxacan influence. Highly recommend you stop in for a bite during your stay. Ready for an afternoon beer tasting? I thought so. 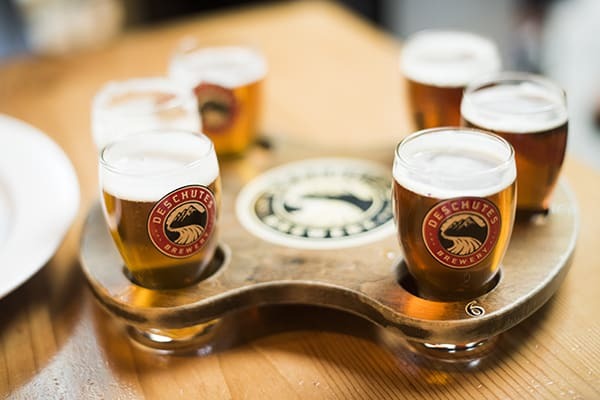 If you love craft beer, you must stop by Deschutes Brewery. I’m a huge fan of the Fresh Squeezed IPA but if you’re not sure what type you like, I recommend doing a tasting flight to find your new favorite. 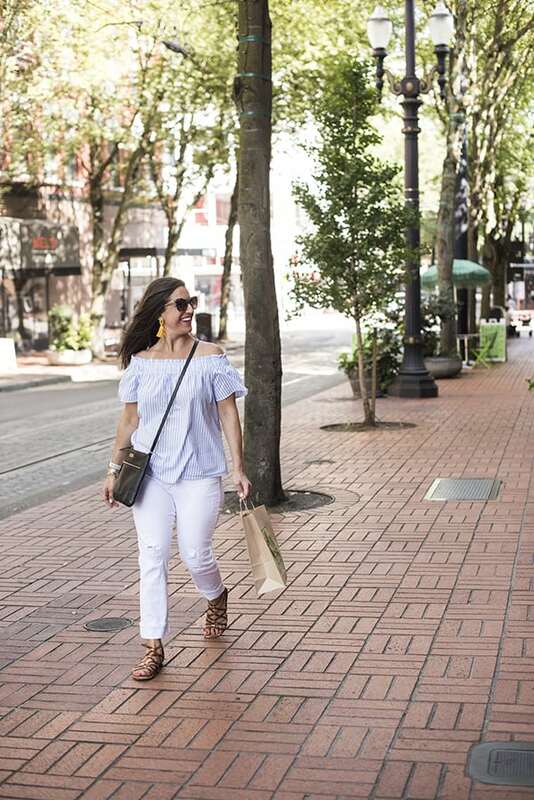 Afterwards, explore the various shops and boutiques sprinkled throughout Portland. 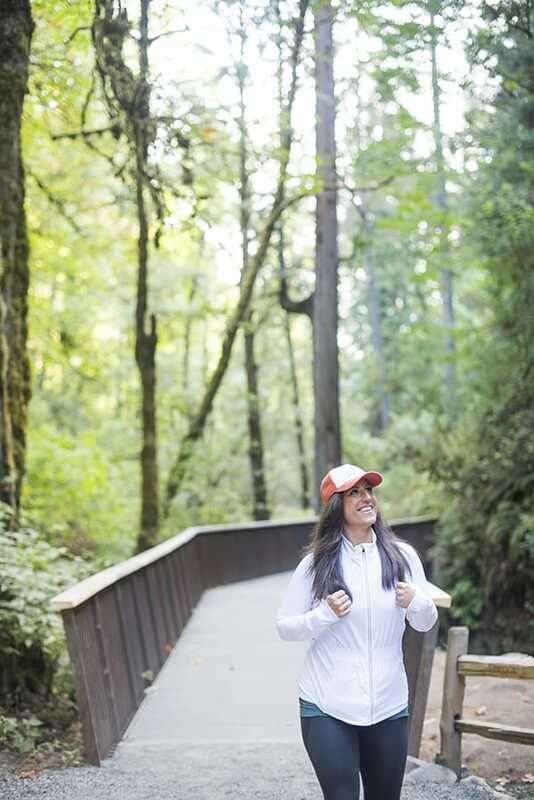 With various neighborhoods and pockets to explore, you truly can’t go wrong anywhere. 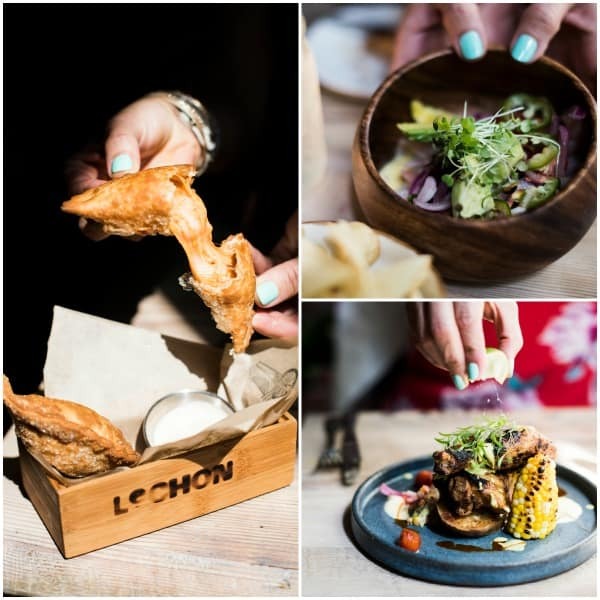 For dinner, head to LeChon which features wood-fired South American cuisine. Hands down, this was one of the best meals of my entire visit. Between the pequillo pepper empanadas, various ceviches and Peruvian roasted chicken, you really can’t go wrong with anything off this flavor-driven menu. For after-dinner cocktails, look no further than Teardrop Lounge. 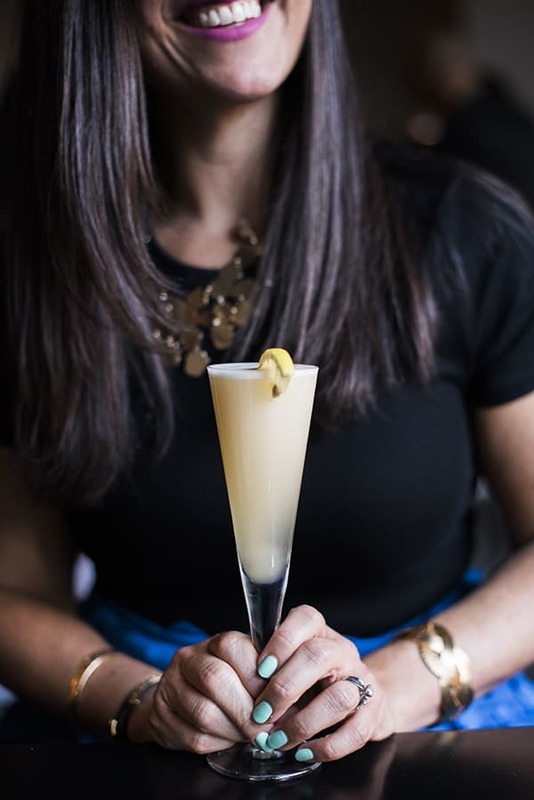 Their craft cocktails are inventive, well-balanced and thoughtfully created. 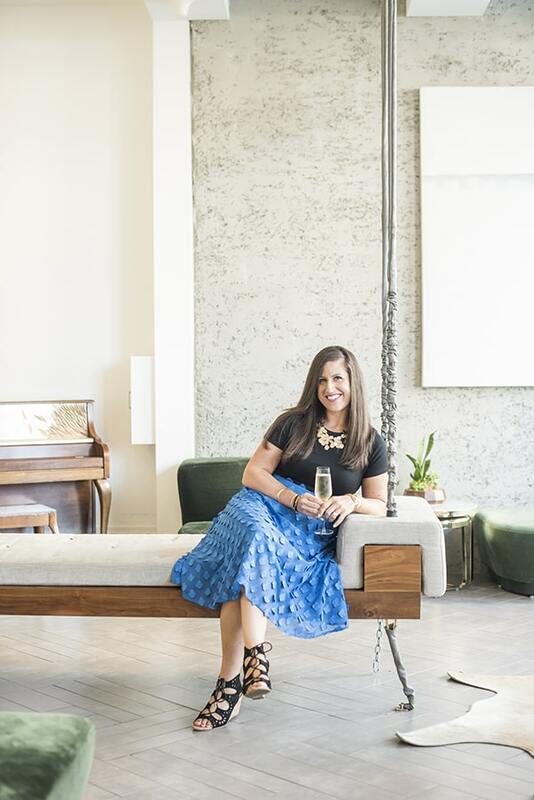 It’s no surprise they continually take home awards including 50 Best Bars in America by Food & Wine, The Best in the West by Sunset Magazine and more. 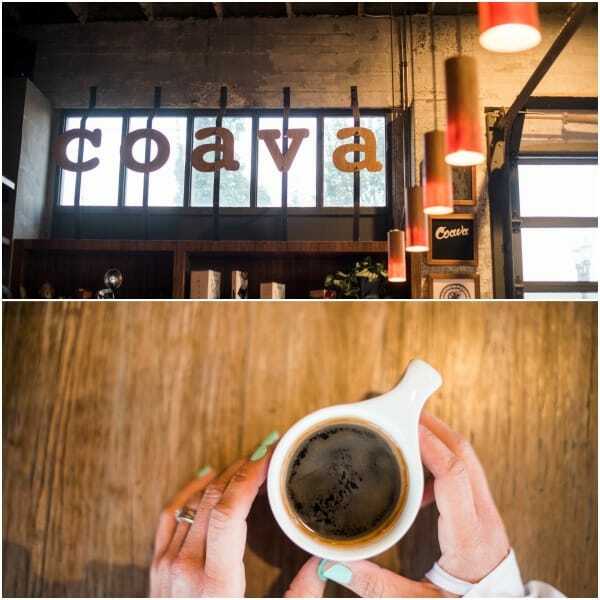 You’re going to need your energy for day 2 so be sure to start your day at another favorite local coffee shop, Coava Coffee Roasters. Featuring the highest quality, single origin coffee, you can’t go wrong at any of their downtown locations. Whenever I travel, I love to check out a new fitness studio so that I can burn off some of the great eats I’m enjoying. 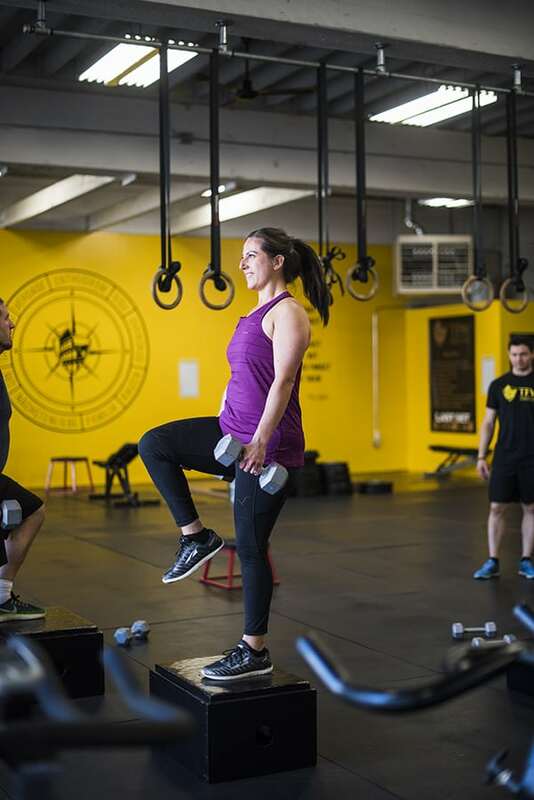 During my most recent visit to Portland, I decided to check out TFW which stands for Training for Warriors. 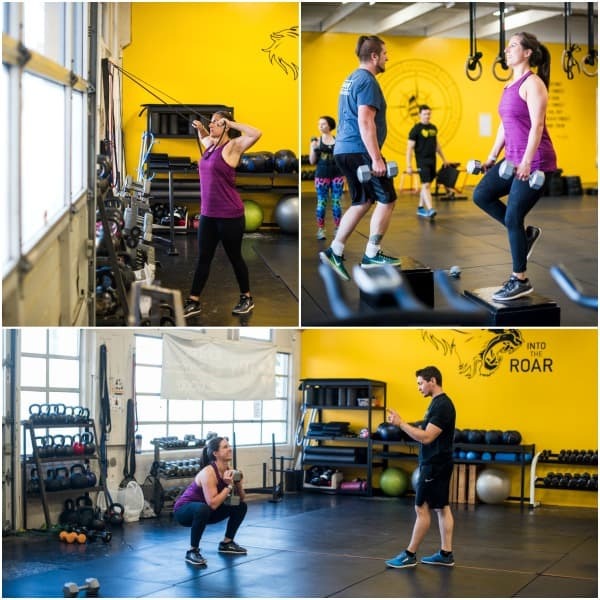 The circuit based training class is designed to benefit anyone looking to lose fat, build muscle and feel good. Their certified coaches are very hands-on which is great if you’re not sure about proper form or simply need a little extra push during your workout. 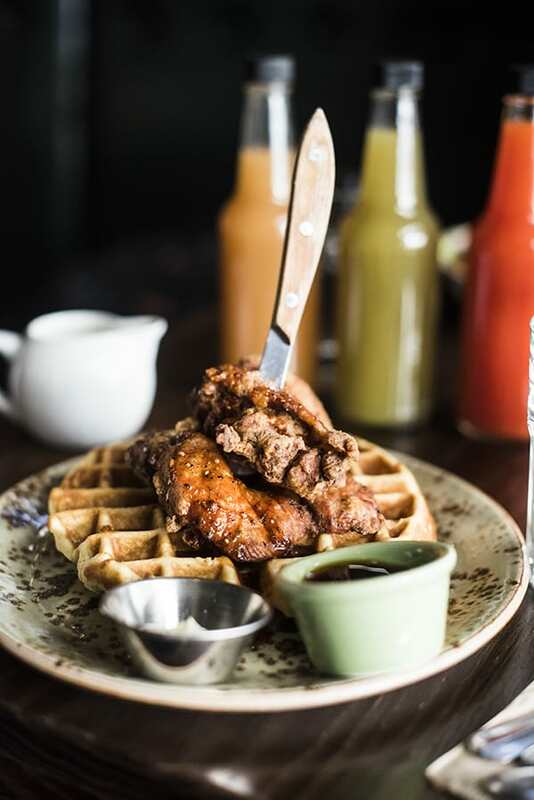 By this point, you’ve probably worked up quite the appetite so head to Besaw’s for brunch! 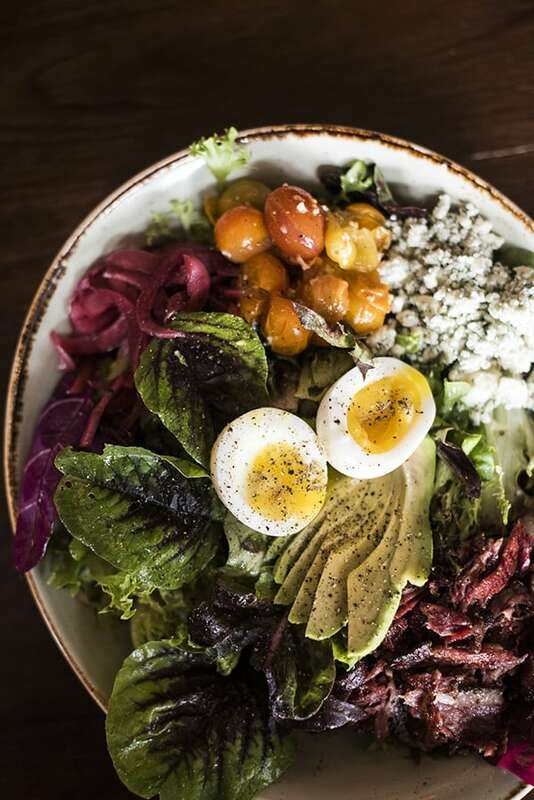 Whether you want to indulge in chicken and waffles or keep it low carb, high protein with a steak and avocado salad, there is something for everyone on their menu. Open for breakfast, lunch and dinner, you definitely need to add Besaws to your itinerary the next time you’re in Portland. 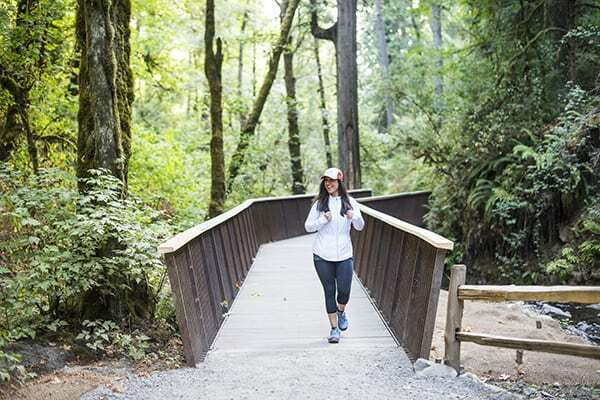 For a little forest therapy, head to Forest Park, one of the largest urban forests in the United States. 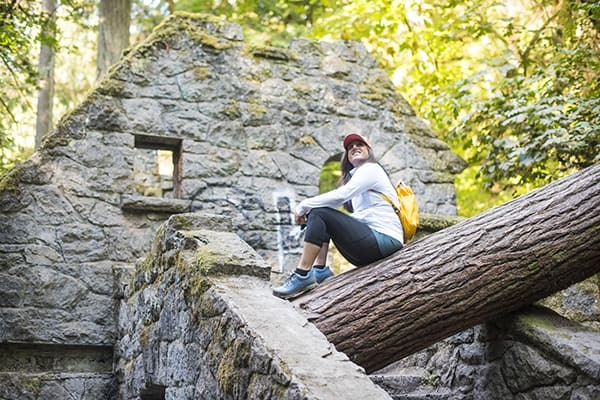 Featuring 5,200 acres and over 80 miles of trails, Forest Park stretches for more than seven miles along the eastern slope of the Tualatin Mountains. It’s very flat terrain and centrally located downtown making it ideal for families as well! 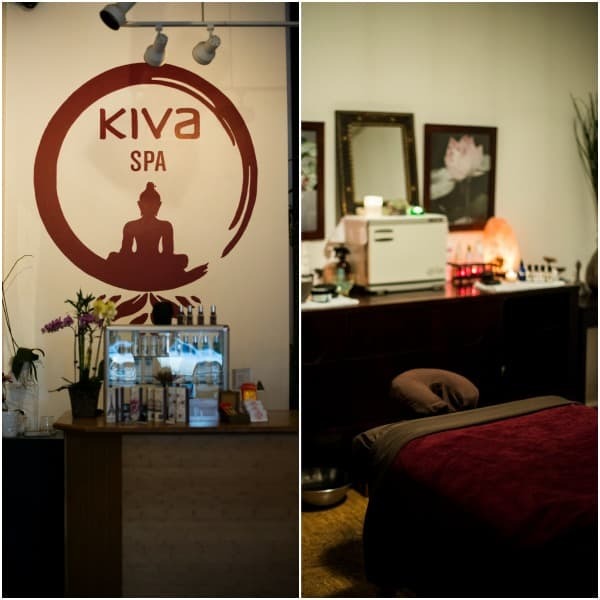 If you’re looking for a little extra relaxation in your time away from home, book a spa day at Kiva Spa! 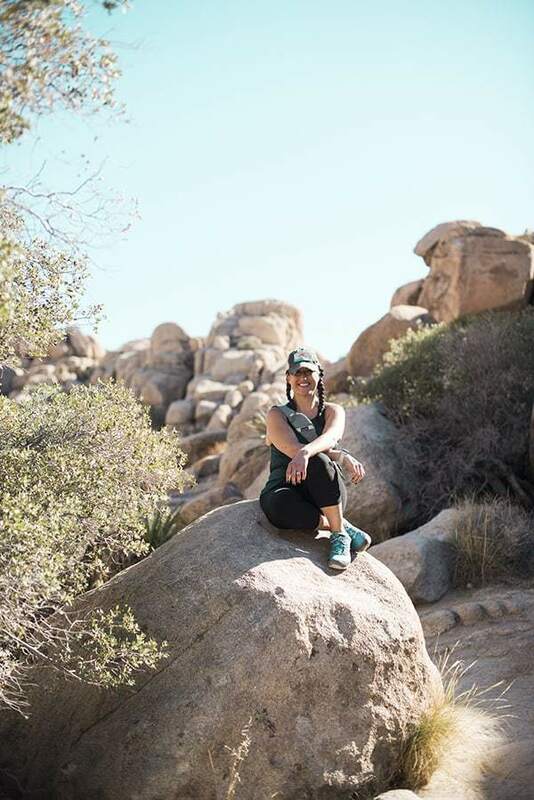 Whether you’re in the mood for a massage, a foot soak, a facial or more, their goal at KIVA is finding balance. Everyone could use a little more self care, am I right? Speaking of self care, ice cream counts as well right? 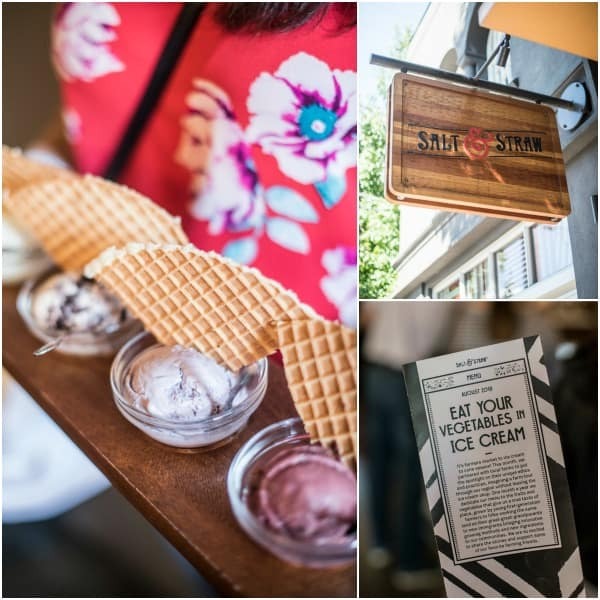 If you love ice cream, you absolutely MUST hit up Salt & Straw while visiting Portland. 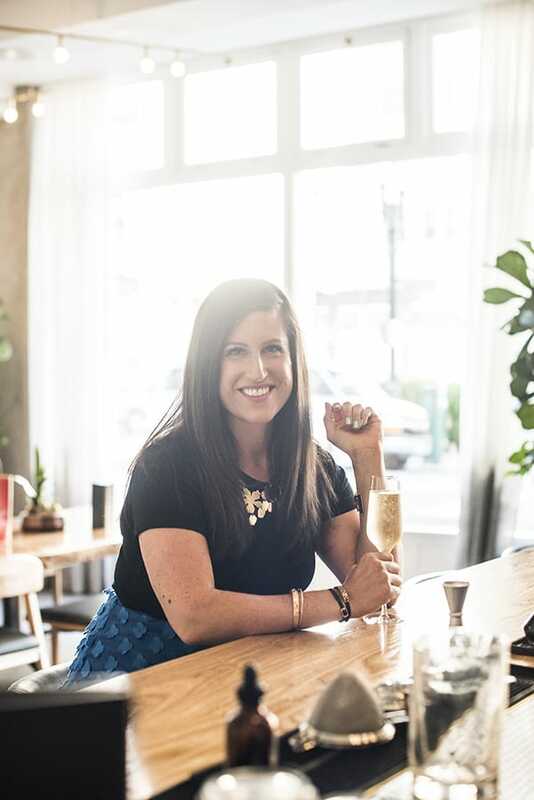 Featuring homemade, fun and interesting flavors such as Willamette Valley Honey Rocky Road, Bone Marrow & Smoke Cherries, Pear & Blue Cheese and more, it doesn’t take more than one bite to understand why Salt & Straw is a Portland institution. If you love Middle Eastern food as much as I do, you will not be disappointed with Tusk. 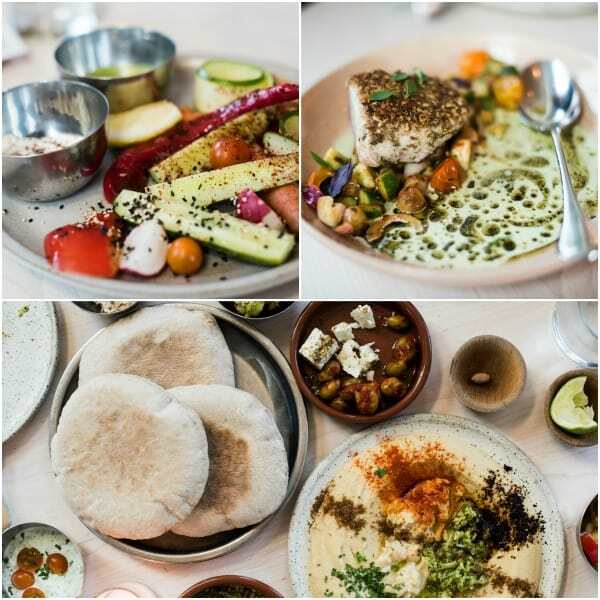 Their vegetable-driven Middle Eastern menu features dishes like grilled eggplant with peppers, walnuts and coriander, barley with broccoli and carrots, albacore tuna with grapes and Aleppo and more. 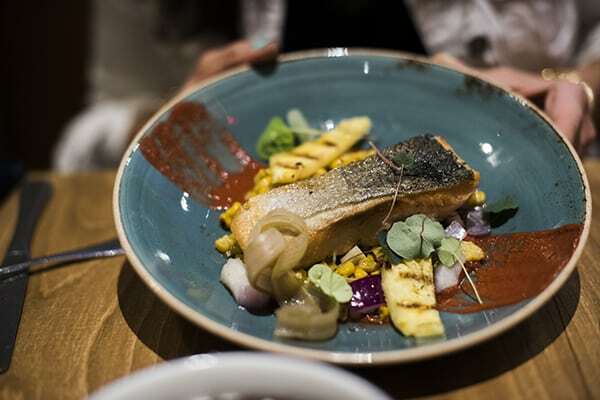 It was a meal to remember and a must during your visit to Portland. 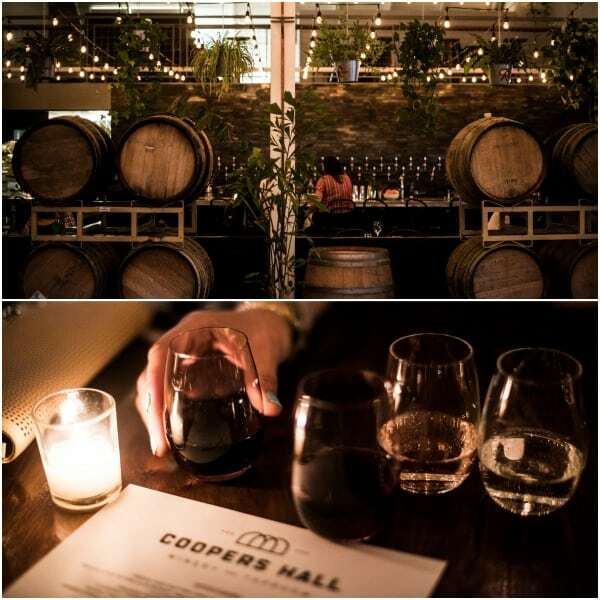 To finish off your 48 hours in Portland, head to Coopers Hall Winery and Taproom. The winery dedicated to keg production is one of the first of its kind in Oregon. Featuring over 44 taps of wine, beer and cider, this cozy night spot is ideal for a date night or girl’s night out with friends. 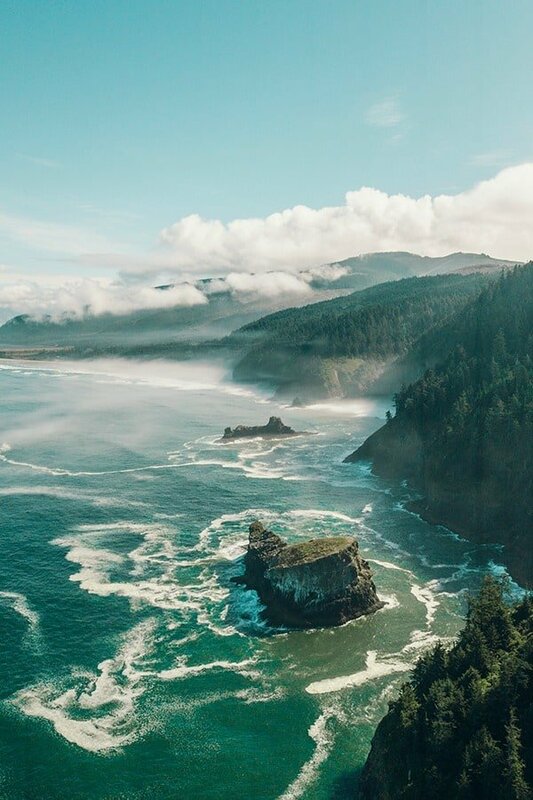 There you have it friends, the perfect 48 hour travel guide to Portland, Oregon! How did I do? What did I miss? Shoot me your recs – this definitely won’t be my last visit to Portland! Disclosure: The hotels and restaurants featured in this story hosted me during my visit. Photography by Alejandro Photography. I was not compensated to write this post. All thoughts are my own. 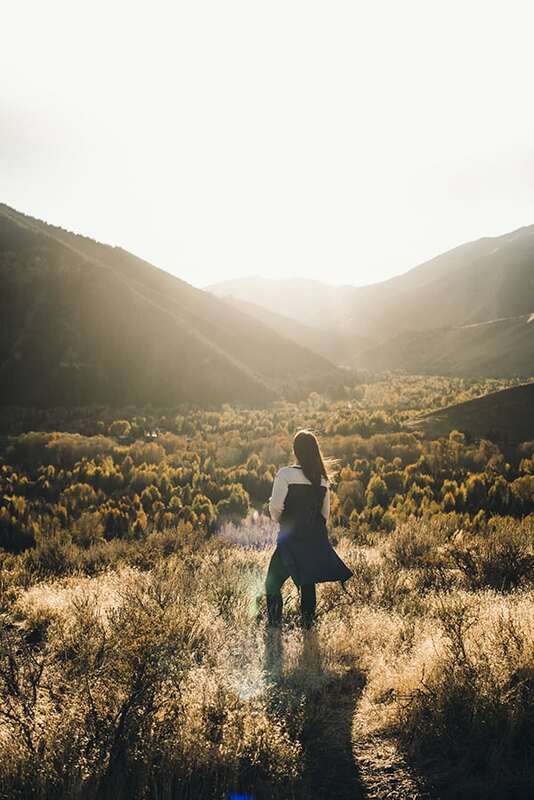 Want more fun and exciting travel inspiration?? Head over to my Pinterest Board for more travel guides! Try 10 Barrel Brewing the next time you’re in Portland. It’s some of the best beer you can get in the city! Also, if you’ve never done the Portland Japanese Garden, it’s definitely worth a visit. 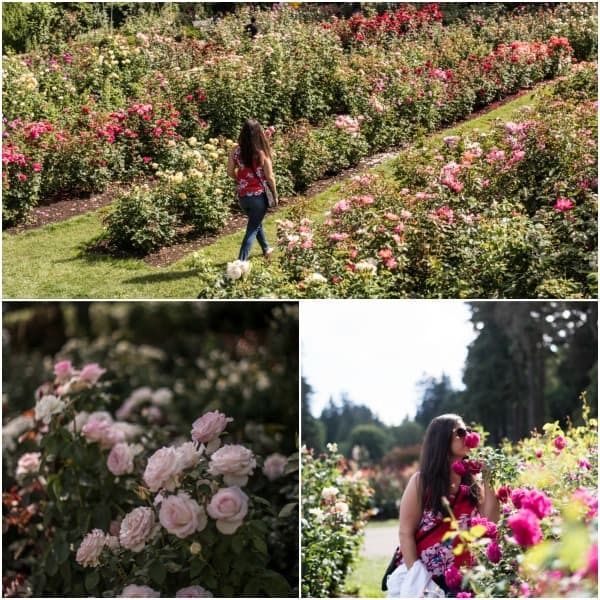 I enjoyed it more than the International Rose Test Garden. The Lan Su Chinese Garden is also a pleasant surprise and definitely worth a visit! Good to know!! Yes I went to the garden it was beautiful too but I actually preferred the rose garden. :) The smell!! Gah! We lived in Portland for a little over a year, and we return annually because I can’t get enough of it. This post gave me so much nostalgia! Awww I can only imagine!!!! You need to go back soon!